SurfCasino is a young and very promising gaming destination. What will strike you right away is their bright design and beautiful coastal theme. This is a reliable, safe casino to play wide variety of games and benefit from outstanding rewards. The site is translated into English and Russian. Who can know better what players need than professional players themselves? For long the founder of SurfCasino had been a passionate casino enthusiast and learned a lot what it’s like to be a player. 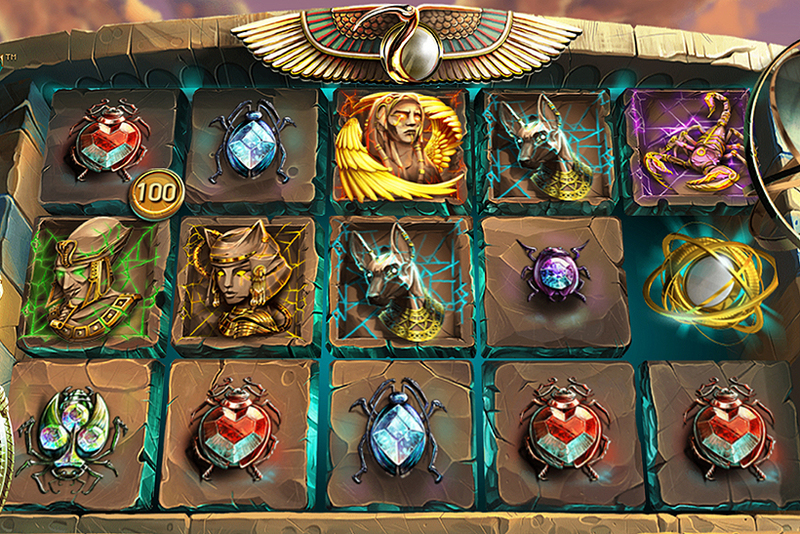 This first-hand experience later helped to create a casino with players’ interests in mind. SurfCasino isn’t the first but second gaming site launched by this player. His debut project, TTR casino, was a success even thought it wasn’t as well known as some major gaming operators. SurfCasino implements unique marketing approach. Unlike other operators, it doesn’t attract partners to draw traffic. Instead, it relies on its own resources to promote the site and attract customers. Since the casino doesn’t have to share its profits with affiliates, it can provide more benefits to its customers. Thus, you can get some really nice bonuses at SurfCasino. In addition to good games choice and better promotions, the casino offers wide variety of payment solutions and fast withdrawals. Players are expected to get their payout requests processed instantly. Moreover, casino won’t take any deposit or withdrawal fees. As a new member, you get a package of match bonuses worth up to €225. First time money hit your gaming account, your bonus balance will be credited with a 100% match bonus. To claim the bonus, enter OCEAN promo code. Wagering is x40. Bonus can’t exceed €100. Second deposit is rewarded with 75% bonus capped at €75. Enter LINEUP if you want to activate it. This time wager is x30. But when you top up your casino account for the third time, you are eligible for 50% match bonus of up to €50 that requires a turnover of just 20 bonus volumes. When wagering any of the above bonus offerings, maximum stake is €1. Bonus funds can only be used to play slot machines. Not all wagers contribute equally towards playthrough, so you need to check bonus terms and conditions. You might think that a package of three deposit bonuses worth €225 is nothing extraordinary. But wait before you get disappointed. You can get 525 cash spins if you choose to stay with SurfCasino and continue depositing funds. 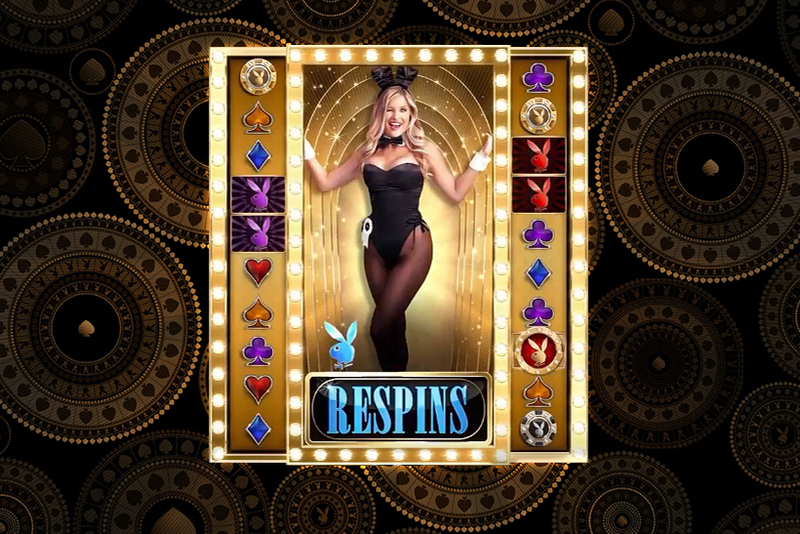 Starting from fourth deposit, you can claim packages of free spins. The number of cash spins will differ depending on how much money you upload at a time. There are three slots on which you can get spins: Wild Waters, Aloha! Cluster Pays and Beach. You can choose which one you want to play and enter corresponding codes upon making a deposit: WATER25/50/100, ALOHA25/50/100 or BEACH25/50/100. Each of the codes can be used once only, meaning there can’t be more than 525 spins released per player. 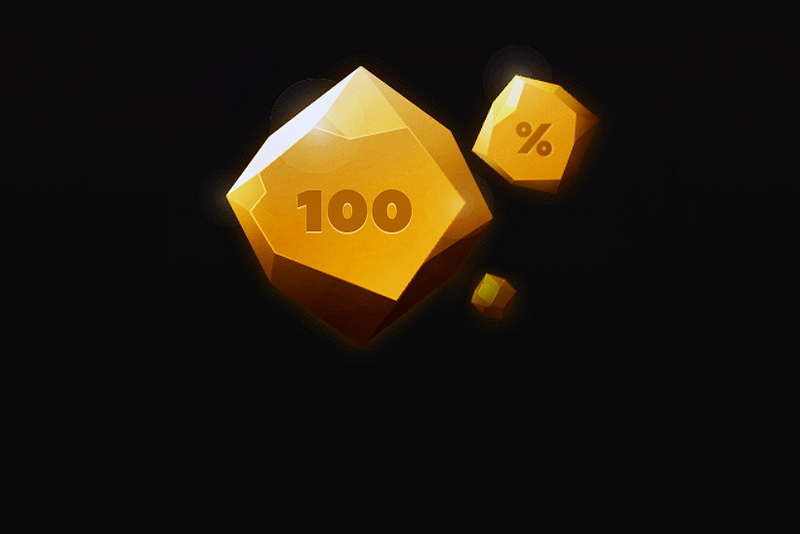 When you claim 50 or 100 spin packages you’ll have lower wagering requirements. Turnover of just 1 bonus volume is needed to clear free spins winnings, compared to x10 playthrough when you claim 25 cash spins. Wagering should be completed within 7 days. Two times a week depositors are eligible for reload bonuses. On Wednesdays the bonus is 50% capped at €50 and Friday deposits will be rewarded with 100% match bonus of up to €100. Not all SurfCasino members can benefit from these weekly promotions. You’ll receive an email in case you qualify. Casino says that customers just need to be active players to be allowed to benefit from these promos. This gaming site gives access to hundreds of casino creations. The collection consists of video slots produced by seven most recognized studios. There are also table and card games supplied by major developers. Live gaming software is produced by NetEnt and Evolution Gaming. There is a nice selection of live casino games, including one of the most profitable for players French Roulette with La Partage. Good thing about SurfCasino is that its collection of games consists only of premium creations. You’ll have most beautiful and popular titles along with less recognized games of the same high quality. The casino says that they don’t work with some suspicious software providers, and it’s absolutely true. There aren’t many suppliers on the site, but all of them are reputable and honest companies with games being checked by third party laboratories. Even though this casino is quite young, there’s no doubt it offers fair games. Bonus code: OCEAN. Wager: 40хb. 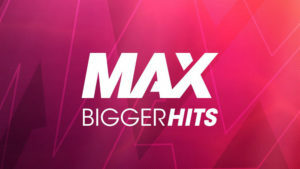 Maximum bet while wagering: EUR 1 / USD 1 / AUD 1.5 / CAD 1.5 / SEK 10 / RUB 100.